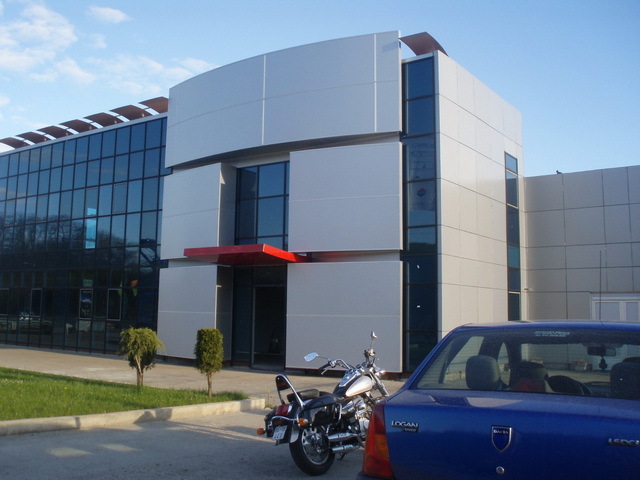 "METALIKA" is a factory that is situated in Sopot, at the foot of the mountain Kosmaj, 50 km from Belgrade. It was founded on 16 January 1973. by Dragan Ivkovic, as a work shop for producing and repairing various kinds of metal goods. 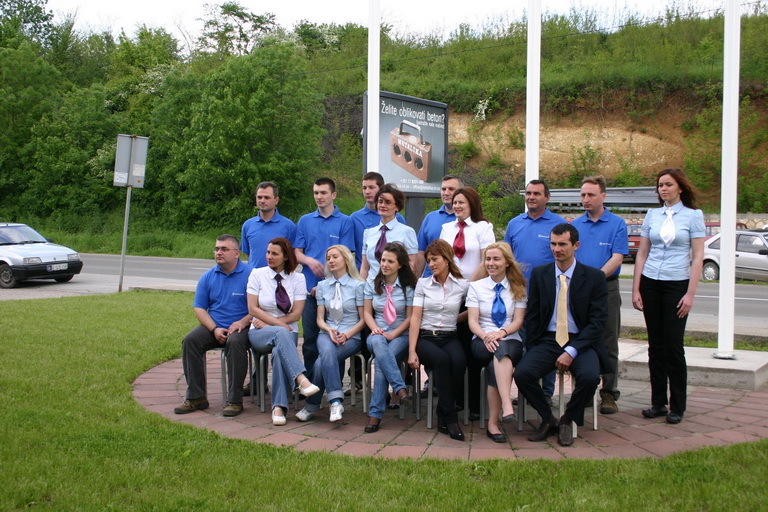 Since its beginnings "METALIKA" is a family firm. First products of the factory were small mechanical vibro presses for concrete blocks making and they were produced only by few workers. 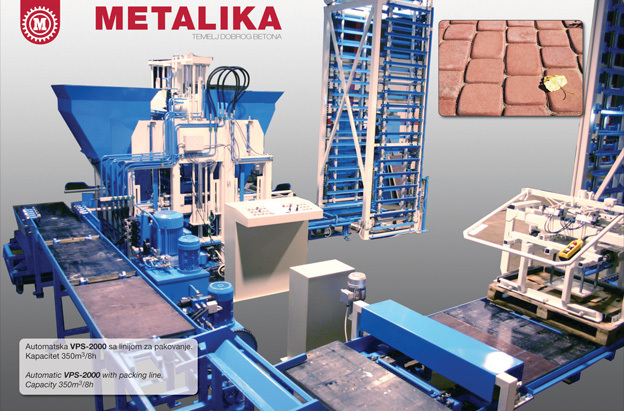 In time "METALIKA" has enlarged the program of production by more complex vibro presses with hydraulic and electric controls as well as: mixers of various use, concrete pipes making machines, lines for straightening, bending and cutting concrete steel, mills for brick waste and stone, and other machines produced according to given technical documentation. 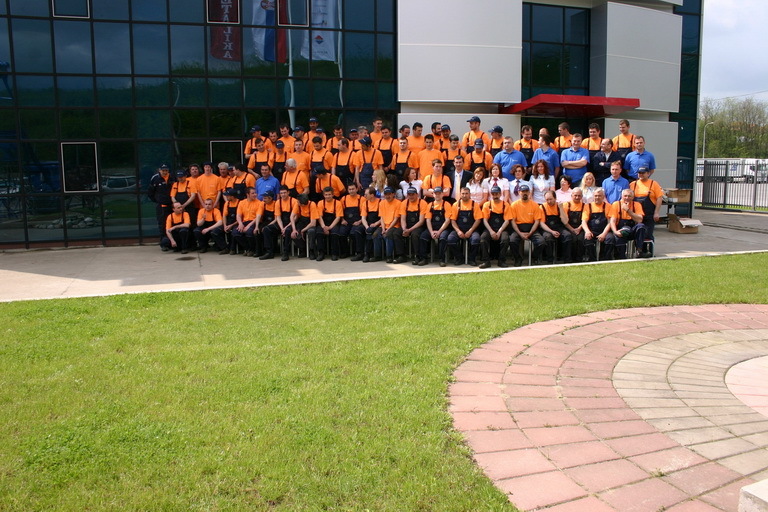 Nowadays, in 2009. we employ 80 workers with constant tendency towards winning new technologies and employing new workers. The quality of our products are proven by over 15000 satisfied customers from various parts of the world: former Yugoslav republics such as Croatia, then Romania, Bulgaria, Albania, South Africa (Guinea, Tanzania, Gana), Russia etc. Our products are created to satisfy our customers. The quality of the product is the base for long-term success of the firm.. The pressure of the foreign rival companies has focused our attention on improving our products and services as to achieve and maintain advantage over them. We have deep awareness of the significance which improvement of a new product can have for the company. Therefore , we incessantly assess our products so we can make necessary modifications or even withdraw the product from the market. The modifications are done to improve performances of the product , to meet customers' demands and to take advantage over rival companies. Either the product, the way of its delivery or our approach to it can be changed. We usually do the modifications with the �mature' products, because they as well as people have a limited life-time. Every new year brings a new product to our company. It is processed for months by o professionally organized team of experts who supervise and direct the production. During this year, we have managed to place 70 percent of our production on the foreign market. This fact shows much about the quality and capacity of our machines.